Gain the confidence to tackle some of the major challenges non-profits currently face. Our MBA in Nonprofit Management program brings together aspiring leaders in nonprofit organizations to connect their skills, experiences and perspectives with committed professors, fusing theory and application. This unique program provides innovative and stimulating educational experiences to develop students into successful executives. The MBA in Nonprofit Management provides all the advantages of our traditional MBA plus specialized courses that enable participants to confidently face the challenges presented by the rapidly changing landscape of the nonprofit sector. Coursework focuses on social entrepreneurship, fund raising,negotiations, and sustainable economics. Students are encouraged to participate in strategic leadership workshops, held once a semester. Classes are taught once a week, Monday through Thursday in the evenings. Our program caters to the part-time student, full-time employee. Students will take two classes each semester for six consecutive semesters (two years). The cohort model fosters strong, long-term relationships with students and professors alike. The Pamplin School of Business is proud to announce the availability of the Andy and Nancy Bryant Fellowships. Available to selected students accepted into the MBA in Nonprofit Management program, the Bryant Fellowship will support the development of the essential skills needed to lead nonprofit organizations in the Northwestern United States. Read about our students and their success stories through our Pamplin School of Business Nonprofit Network called BNN. We also provide updates from the nonprofit sector from our faculty, students, and industry experts. 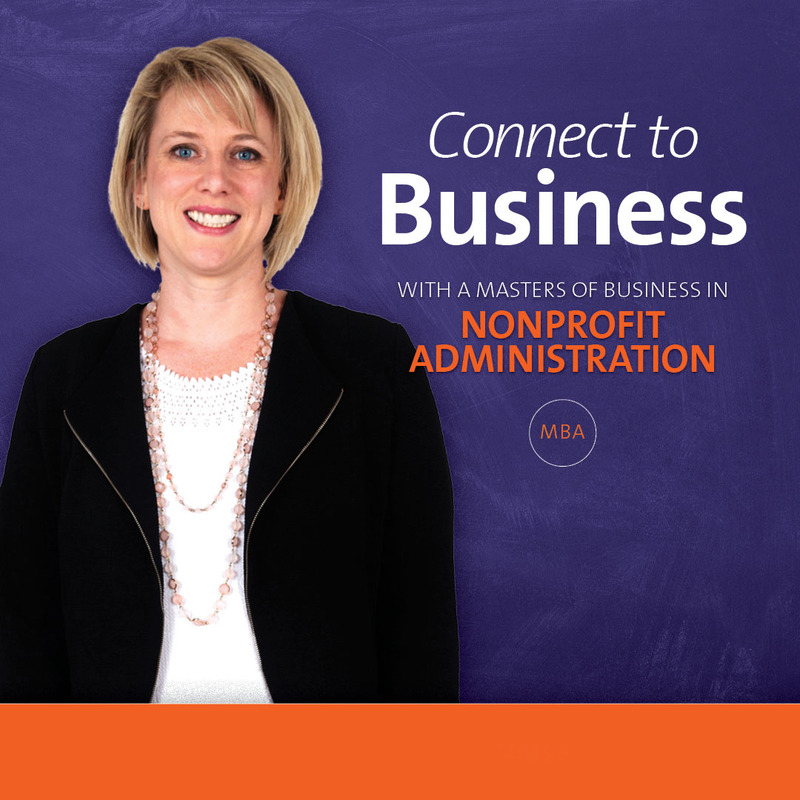 The MBA in Nonprofit Management requires students to take six consecutive semesters of class work with six credits (two classes) offered each semester. A total of 36 credit hours will be completed before graduation and students will receive an MBA degree. The MBA in Nonprofit Management is a cohort program; in which a small group of students take the program together in lockstep. We are one of five business schools in Oregon accredited by the Association of Advanced Collegiate Schools of Business (AACSB).